Reiss Design Studio is a comprehensive architectural firm with worldwide clientele specializing in wineries, residential, commercial, and civic architecture. Reiss Design Studio utilizes green design and humanitarian architecture to bring a positive impact to its clients and the world. Thoughtful and creative design solutions result in projects that uniquely meet our clients’ goals. We understand the importance of details as they relate to the environments we design in and the surrounding community. Through exemplary architectural practice we provide comfortable, sustainable, and pleasing building designs. Reiss Design Studio is located in San Luis Obispo on California's Central Coast. 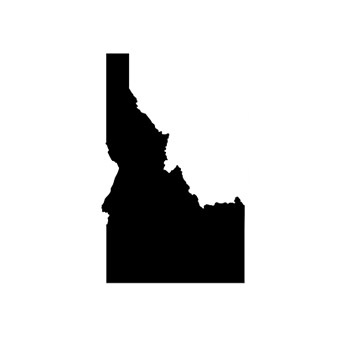 The firm is licensed to practice architecture in California, Oregon, Washington, Idaho, and Utah. State-of-the-art communication options make coordination with clients, agencies, and consultants simple and effective. Reiss Design Studio maintains NCARB Certification and LEED Accreditation (Leadership in Energy and Environmental Design). Reiss Design Studio brings together specialists to create a well-rounded team. Architects with expertise in areas such as green design, constructability, code compliance, programming, and project delivery allow Reiss Design Studio to meet the architectural needs of any project. Architectural support staff assist in precise execution of drawings, harnessing the technological power inherent in BIM software, and contribute to creative design solutions. Reiss Design Studio is always looking for candidates with a desire to have a positive impact on their local and global community. In lieu of a résumé, in a page or less and in the format of your choice, tell us what makes you great.